Lensbaby, providing creative effects lenses to photographers that ignite their creativity and expand their unique visions of the world, today announced that their award-winning core products, the Composer Pro with Sweet 35, Composer Pro with Sweet 50, the Circular Fisheye and the hot new Velvet 56, are now available in the Fuji X mount. 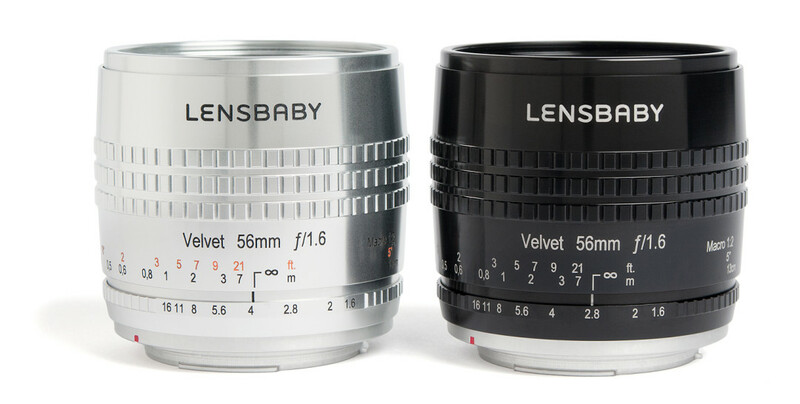 Souce : Lensbaby lenses now available for the Fuji X mount – FUJI LOVE. Classé dans : Test Optique. Mots-clés : Fisheye, Fuji X mount, lens, Lensbaby, monture, objectifs photo, Velvet 56.